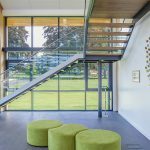 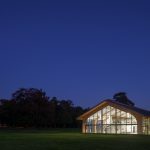 Our renowned construction service for commercial and community developments, throughout East Anglia, provides peace of mind; with a comprehensive approach to scheduled works. 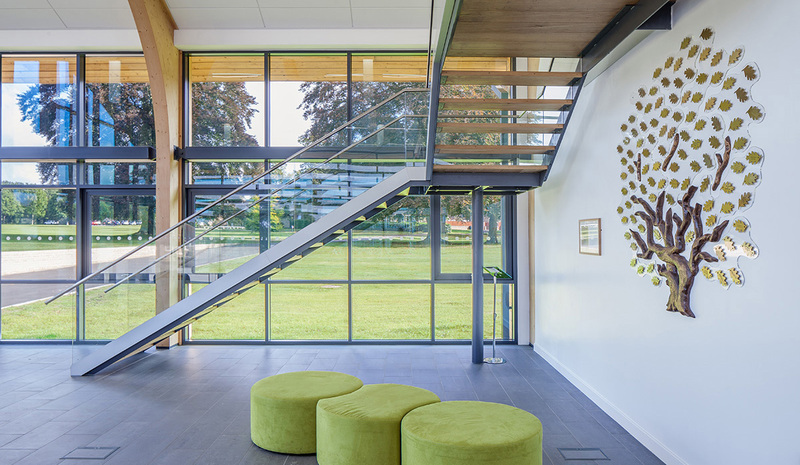 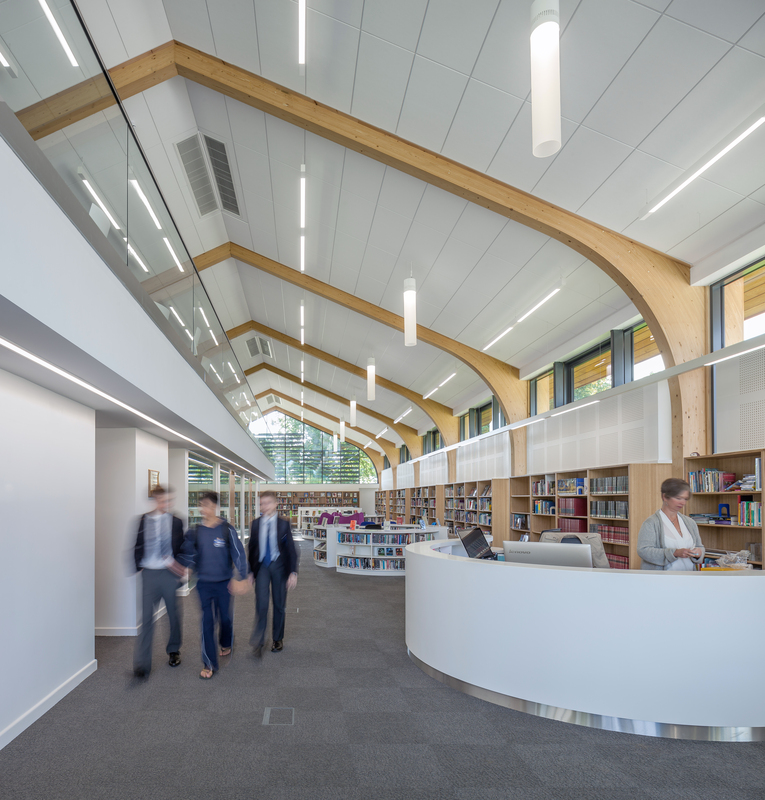 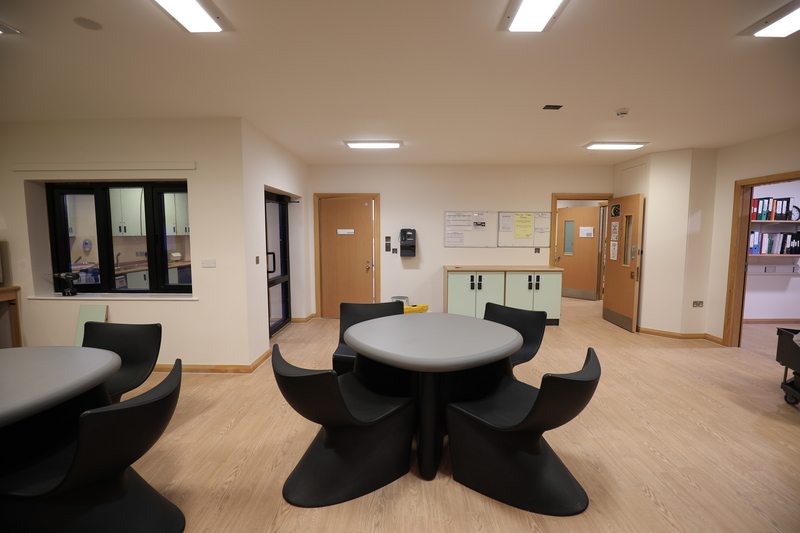 Working with local authorities and independent bodies, on traditional, partnered and framework contract agreements we have extensive experience of delivering renowned education facilities. 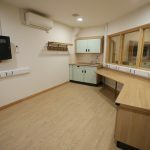 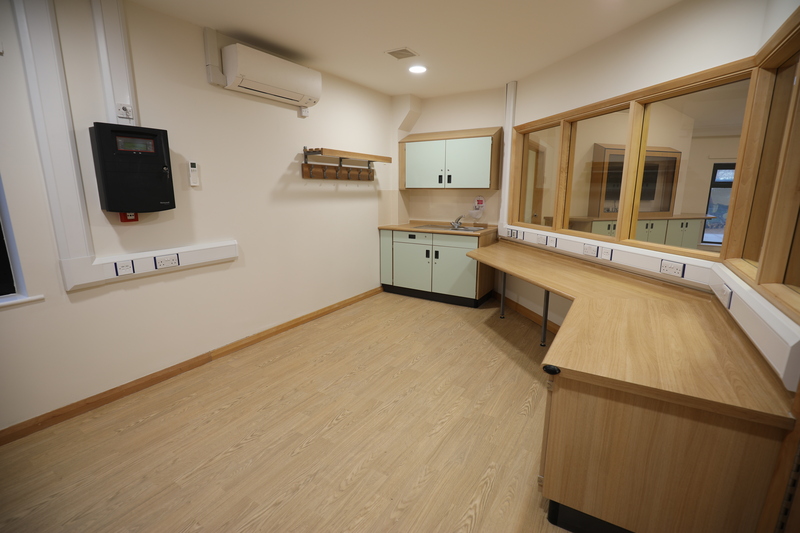 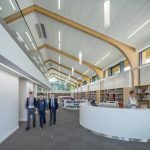 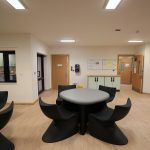 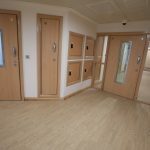 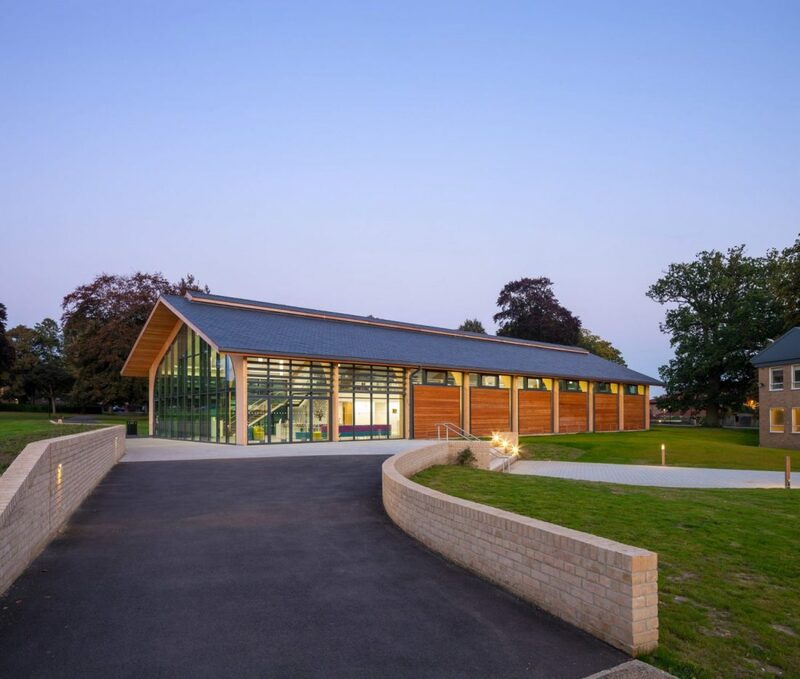 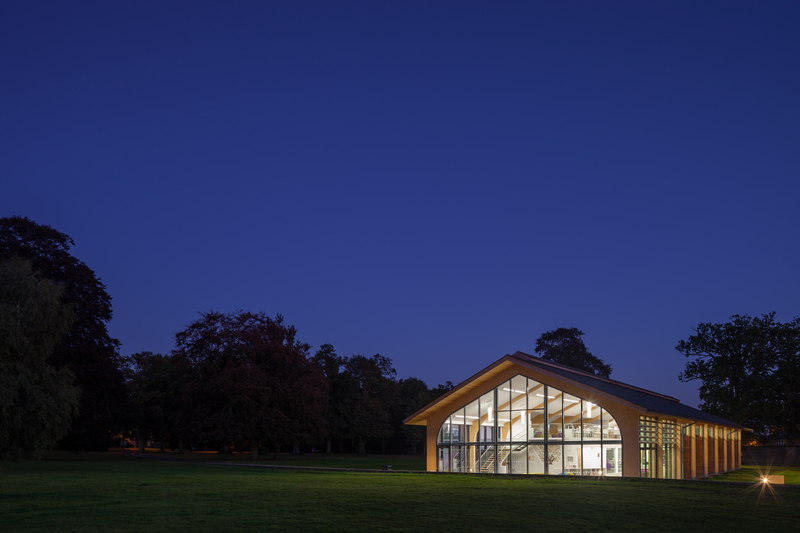 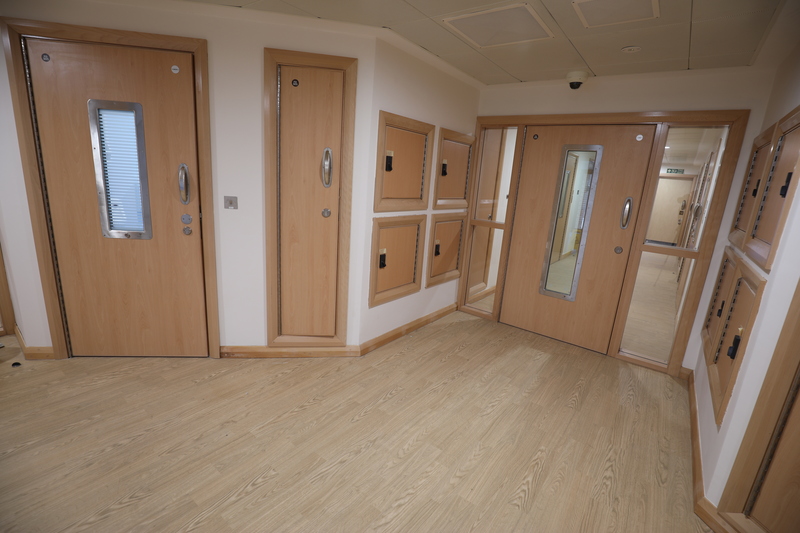 Seamans Building builds a variety of community facilities across East Anglia, for a wide range of users. 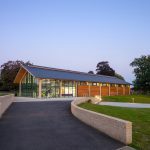 Working in close cooperation with local authorities, hospitals, parish councils, public and private sector bodies, providing libraries, Community Centres, Village Halls, Pre-schools and Multiple Use Facilities.